As a blogger, I have often been asked about how best can one utilize the social media platforms as a jeweller. 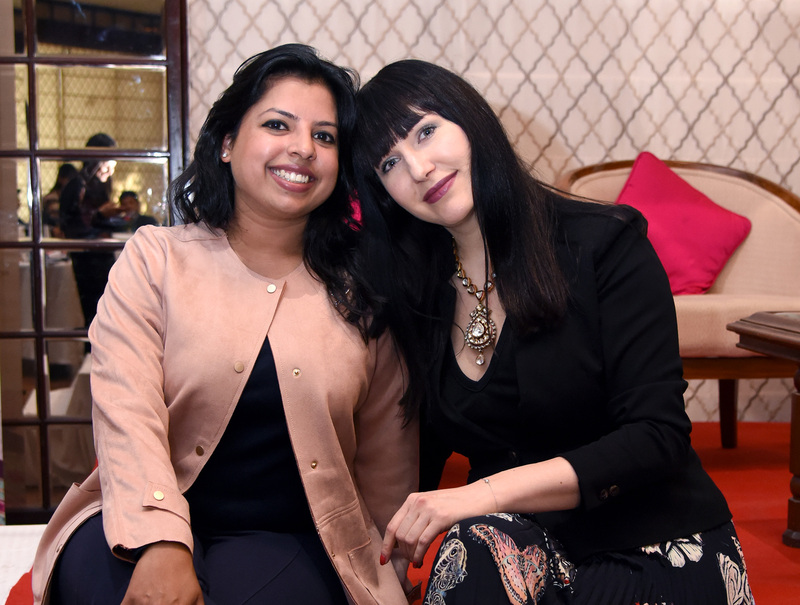 One fine evening in London, over discussion with leading jewellery influencer Katerina Perez, I realized that even she has been asked the same question multiple times and she regularly does seminars and talks to address the same. 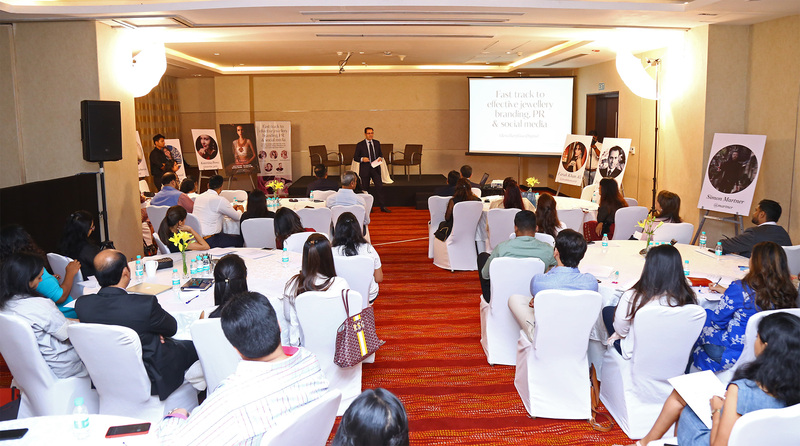 Initial talks led to the planning of a knowledge seminar for Indian jewellery industry themed around ‘Branding, PR & Social Media’ – three major topics of doubt for most Indian jewellers. The seminars were held in two rounds in January- in Jaipur and Mumbai. 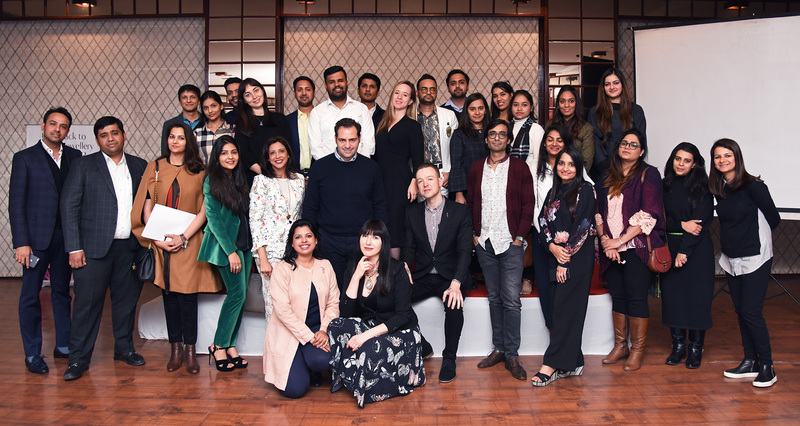 The idea was to encourage as much interaction as possible with the panelists and within the audience, with a hand full of like-minded jewellery-loving people. 3. Storytelling is the key! Social media is all about visual content. If only an image is attractive then the audience will spend more time on inquiring about the same. In session 2, Katerina Perez took the audience through importance of various social media platforms and how best can they create their individual identity on it while Simon Martner, a jewellery photographer (always on the move) shared tips on jewellery photography and how best one can achieve good results from their basic gadgets and natural lights. 1. Create your unique style on Instagram with the help of colours, types of jewellery photography or a certain way to post. 4. Sunlight is the best for quick jewellery photography in-house. 5. Use of simple apps can enhance your photographs and make them insta-worthy! 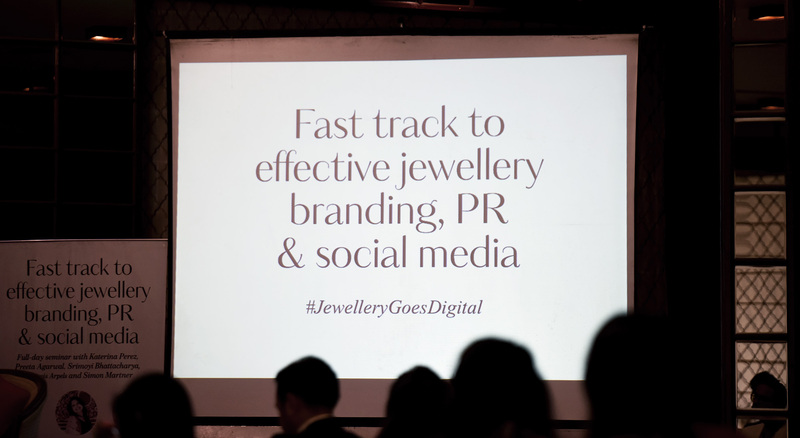 Having understood the why and how of social media, we graduated to selling through Instagram where I took the stage to ask Katerina and a renowned jeweller on how they have managed to sell fine jewellery through Instagram. 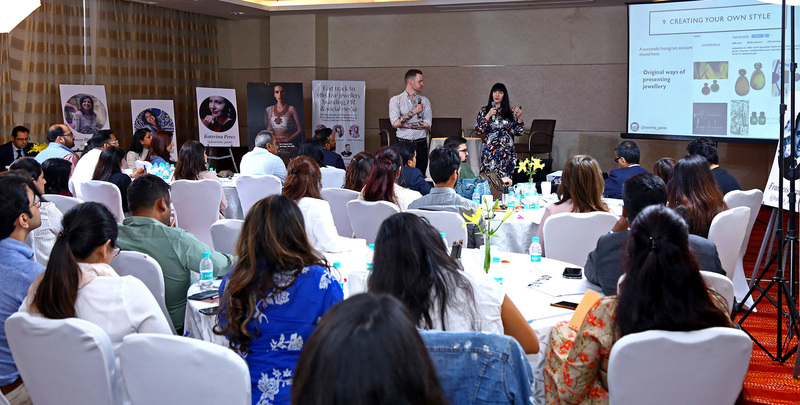 We had Tarang Arora of Amrapali Jewels for the Jaipur session and Farah Khan Ali of Farah Khan World in Mumbai. And yes, both of them agreed that they have many at times sold jewellery through Instagram requests from all parts of the world; concluding that if done well, Instagram can be a very lucrative platform for all jewellers for both brand awareness and well as sales. 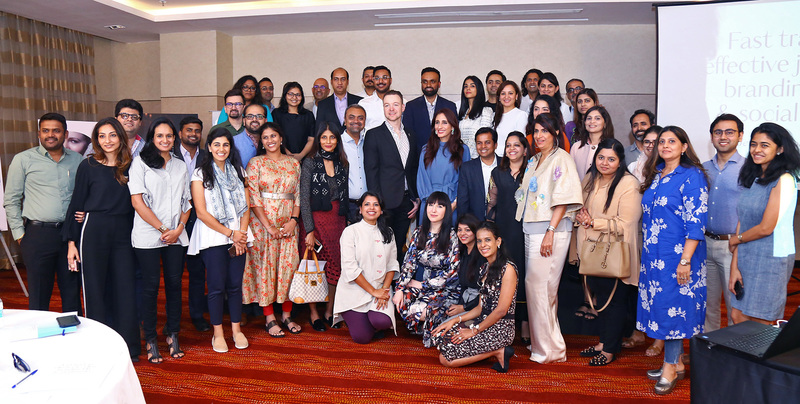 We were fortunate to have over 80 people in attendance in both the cities with many having traveled from various parts of India specially to attend the sessions. We also had special support from the Indian Jeweller group and their latest Statement Show that will be soon taking place in Hyderabad.